For over 20 years, the Holloway Company has strived to approach every project with a high degree of professional expertise and integrity, because that’s how we create a positive home improvement experience for you. 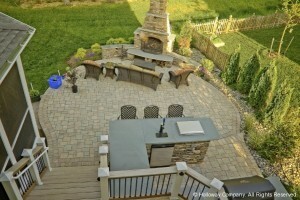 When you hire a contractor to build patios in McLean or the surrounding Northern Virginia area, you deserve to see the exact results you want from a friendly and no nonsense professional. We are proud to offer a full range of services and friendly knowledgeable customer care to each of our clients. When designing decks and landscaping elements, we’ll make sure you know exactly how each detail will fit into your space. We keep an updated Design Center where you can see all your options in person. We work to eliminate any mystery in the design process, so you’ll know exactly what to expect from the end result. If you already have some ideas about stone, deck composites or pavers colors and similar design elements, bring your ideas so our experienced staff can help you create the outdoor space you’ve always envisioned. Plus, we make every effort to use quality materials that require minimal maintenance, so you can continue to enjoy your space without any hassle. Contract with us and receive a rebate to use with our retail division on outdoor furniture. Looking for a new Primo Smoker, check out Holloway Company’s retail division. 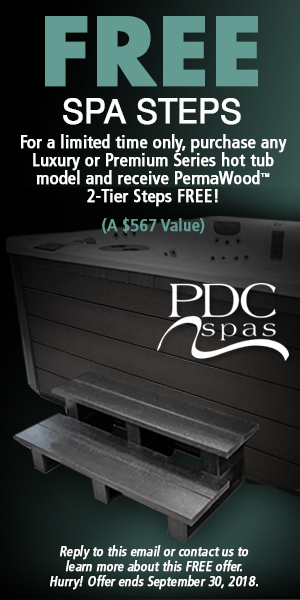 Give us a call at 703-996-8099 or you can also fill out our convenient online contact form.